Accredited Investor Markets- What Moves the Needle When it Comes to Precious Metals Spot Prices? BioSpace Life Sciences- What Would a Solid Gold Oscar Trophy Be Worth? Deposit Accounts- Do Commodities Belong in Your Portfolio? 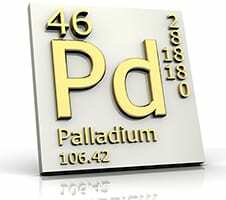 ADDISON, Texas (Jan. 15, 2019) – Dillon Gage Metals, one of the world’s largest precious metals wholesale firms and industry-leading technology innovator, is bullish on the price of palladium, which recently broke through the $1,342 an ounce level of resistance. 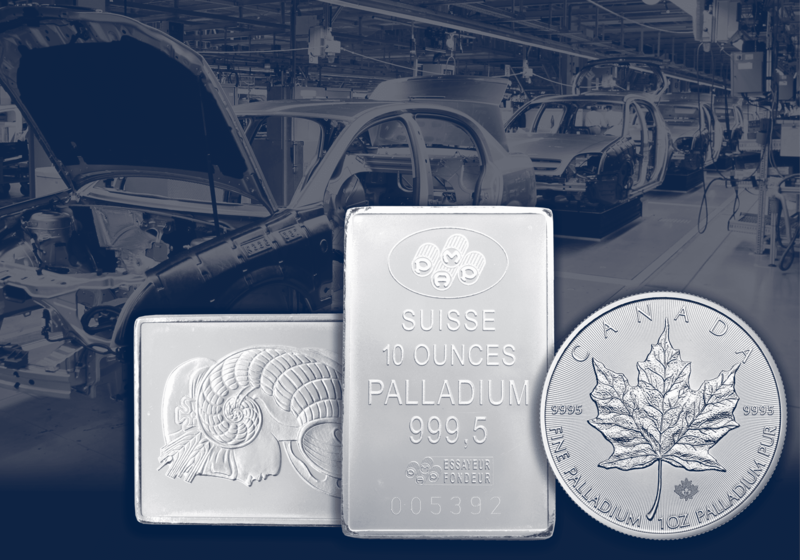 While most precious metals investors are wooed by the attention of gold, palladium can often be an overlooked asset. However, its widespread use in the automotive field, the majority of which is used in emission-reducing catalytic converters for gasoline-powered cars, leaves it susceptible to varying degrees of supply and demand. On Wednesday, Jan. 9, palladium hit an all-time high. The demand for palladium has been on an upswing since the Chinese government recently announced the exploration of policies designed to increase domestic buying of automobiles. According to Dillon Gage Metals’ spot price index, palladium is currently trading at $1,337/oz. Owning palladium in its physical form is advantageous to equity-based assets due to liquidity, portability and the flexibility to buy or sell in smaller quantities. For industry news and to stay up-to-date on Dillon Gage Metal’s expanding products and services, connect on Facebook and Twitter.